I’m not sure what the last bit means but it’s nice to know Anita has been Savidge Reads spotted even if in a slightly tenuous way! I thought I’d just ask while I’m with her. Gran I mean, I’m not secretly at Anita’s birthday party. Honest. 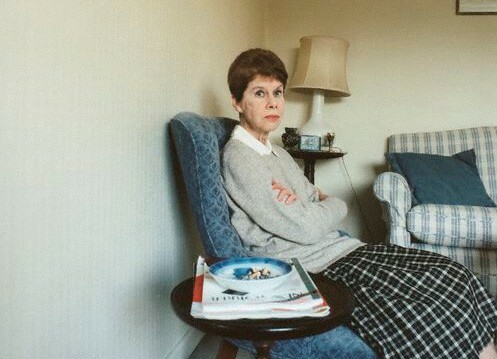 …Until Thomas and myself host International Anita Brookner Day. Its coming around remarkably quickly, so I wanted to give you all a timely reminder that you have 5 days (which is easily enough time to devour a Brookner, it can be done in a few sittings – so pop to the library on your lunch break… or your local bookshop) and join in with all the fun we will be having on Saturday. I will have devoured another by then, mind you its taking me ages to decide which one. Typically its ‘Strangers’ – which I don’t have – that I actually fancy reading the most at the moment. I will have to rethink that one I think. Which one will you be reading, or which have you already read? Thomas has done a great post on ‘A Start in Life’/’The Debut’ which I also really loved – its a book lovers book. Do let me know. Oh and don’t forget that it has a site all of its own now. Fancy Winning Some Brookner Books? We are just slightly under a month away from International Anita Brookner Day on July 16th. If you are wondering just what it is, then pop here. For those of you who have yet to begin the very, very easy challenge of participating in IABD, this is meant to be a kick in the pants. 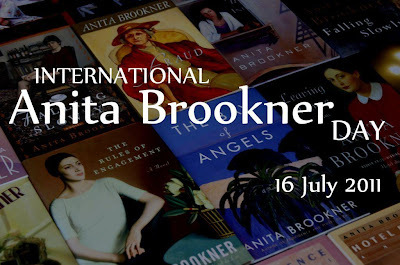 Remember all you have to do is read one novel by Anita Brookner by July 16th and then post about it on your blog or send me your thoughts/reviews and I will post them on the official IABD website. 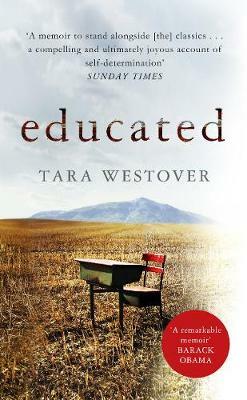 All winners will get the paperback of their choice from the huge selection at The Book Depository. Prizes will only be considered for those who submit their writing/picture or link to their blog post to my email address: onmyporch [at] hotmail [dot] com or savidgereads [at] gmail [dot] com. This is the only way we can ensure that everyone who wants to be included is. You must notify us no later than 11:00 PM U.S. Eastern Daylight Savings Time in order to be eligible. All entries will be posted on the official IABD website. Thomas of My Porch and I will be the judges.